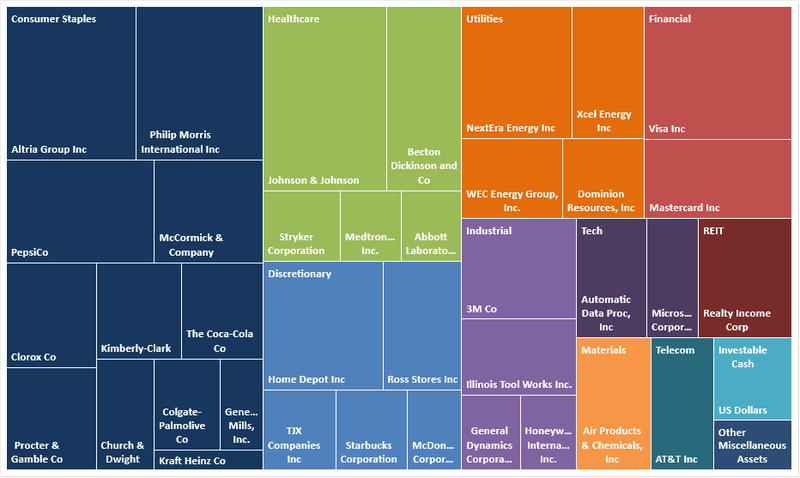 After the purchase my annual dividends in the next 12 months increased to around $16,339 a year. I'm going to have to start paying more taxes in dividends now it seems. 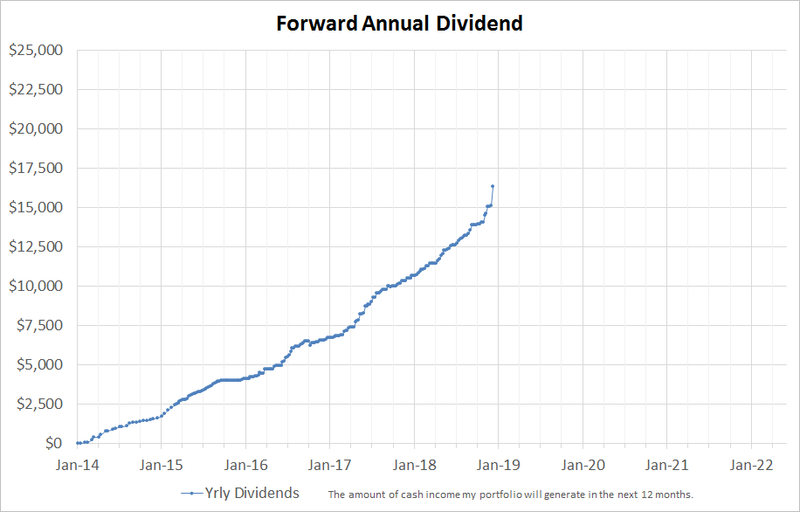 I think some time in 2019 I can reach $20,000 in annual dividends. Well done. As you stated, you don't need the cash, trying to figure out the "best" time to invest is impossible so why not put the cash to work immediately. I'm sure some would say this was too much to deploy at once but you really spread it out among a lot of positions. Good job. you seem to deploy your cash on green days only Mr. Young! I always felt if you short whatever I buy short term you'd do well! Haha. Fortunately going super long term and focusing on the income has treated me well so far. Hi Young Dividend. Brave. Little too brave for me. I would have deployed it over few months but all will workout well at the end for you. Wow. Just Wow. That is some serious cash and dividend income right there YD.